Tara Tate is the former Director of Debate at Glenbrook South High School (IL) and currently the instructor of the Argumentation and Debate classes at GBS. She is a three-diamond coach with the NSDA. While a Director at GBS, Tara received the Pelham Commendation as well as the Ted W. Belch Award. 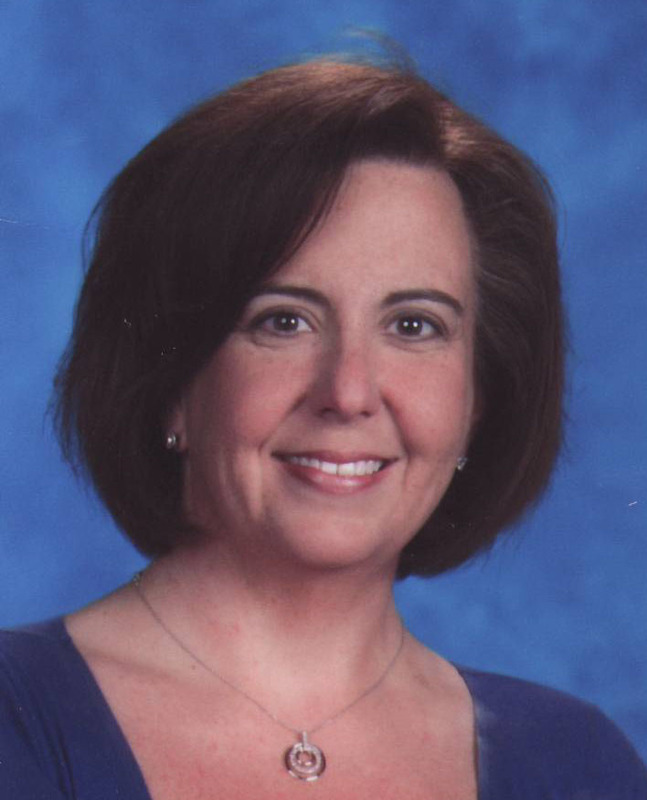 She also has been named a Sectional Award Winner by the NFHS for the Speech/Debate/Drama Teacher of the Year. She is a member of the Emory University Key Coach Society. Tara also has been heavily involved in leadership activities within the community. She served five terms as the president of the National Debate Coach Association and served as a past district chair and committee member.